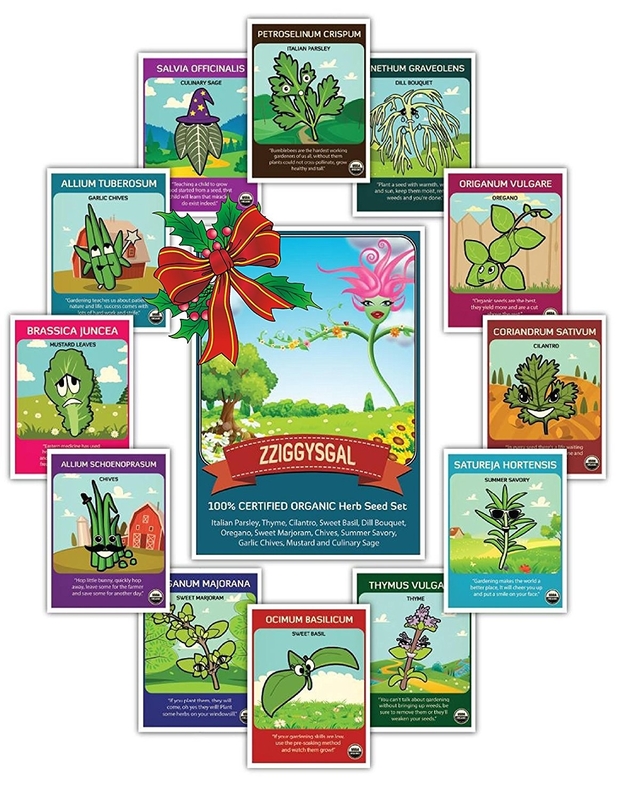 Plant-based presents that are vegan-approved. 1. 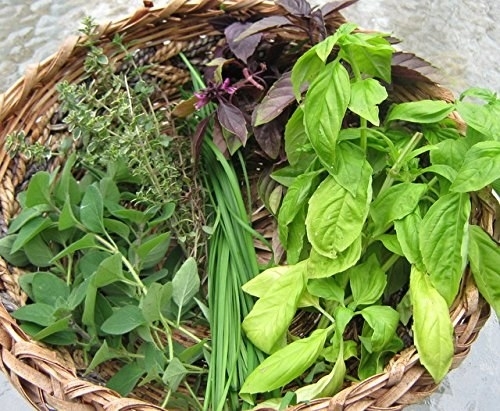 A pack of seeds so they can cook with herbs and spices they grew all by themselves. 2. An enamel pin for the vegan Stranger Things fan in your life. Get it from VeganPowerCo on Etsy for $10. 3. 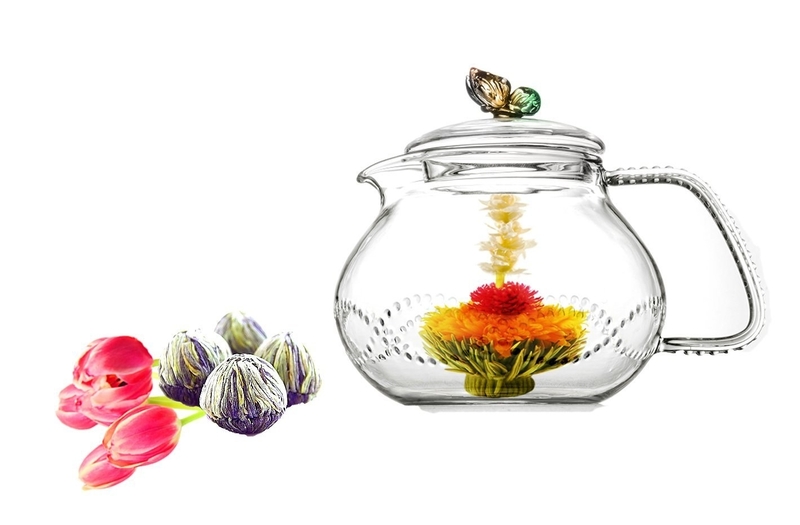 A glass kettle and blooming tea set, which will unfurl into a beautiful tea almost too pretty to drink. 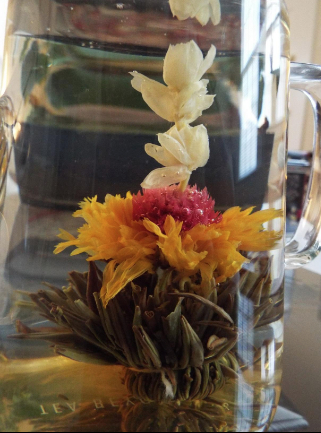 Promising review: "I got this along with the fab flowering tea 12 pack for my boyfriend who is crazy about tea. He absolutely loves this little teapot, he uses it daily with loose tea and it's so easy to clean. We've only used one bloom so far and we couldn't believe how beautiful it turned out. The tea itself was tasty and we got multiple steeps from the one bloom. I recommend this for tea lovers, it's a great addition to our tea cabinet and a lovely display for our coffee table." —Whitney D.
4. A sticker any animal rights activist would enjoy. Promising review: "BEAUTIFUL! Such sweet and personal packaging and even extra stickers. Will be ordering again from this shop no doubt." —Lindsay J. Get it from Tacoma Stickers on Etsy for $4.99. 5. 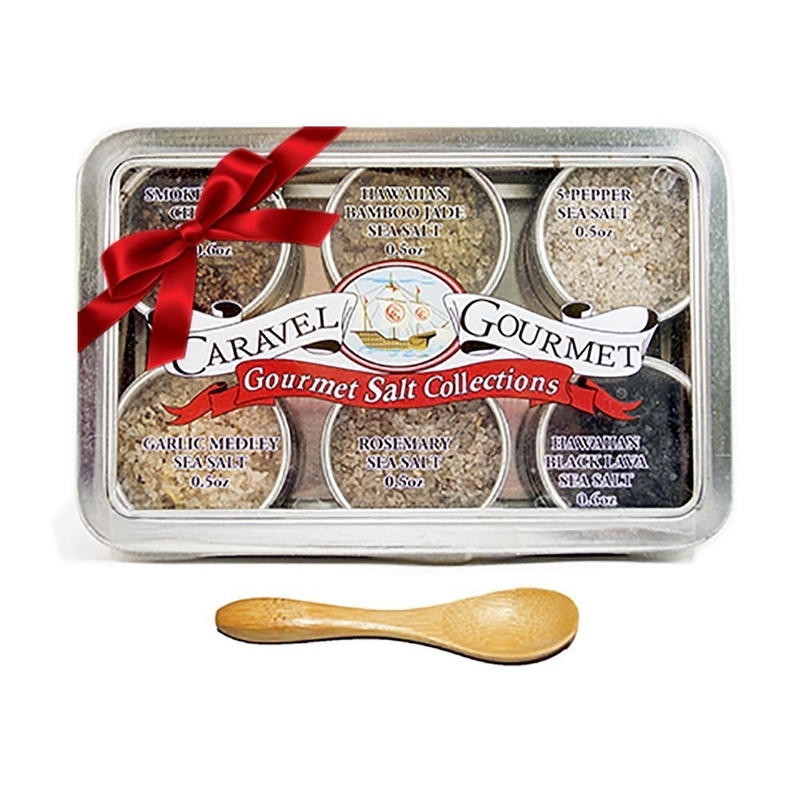 A set of 6 different sea salts from around the world. 6. A set of pencils that say things like "vegan vibes" and "eat fruit not friends." Promising review: "Very quick delivery, and was just as described. My kind of humor — love it!" —Shelda V.
Get it from Bettie Confetti on Etsy for $9.60. 7. A set of bamboo cutting boards. 8. A vegan Harry Potter gift basket curated by Luna Lovegood herself (aka Evanna Lynch). I bet you didn't know that chocolate frogs are vegan! (Or at least these versions are...) Get those, plus a lavender bath bomb, drinking chocolate, olives, almond butter cups, a necklace, and a "Vegans Are Magical" T-shirt designed by Evanna Lynch. Get it from PETA for $59.99. 9. 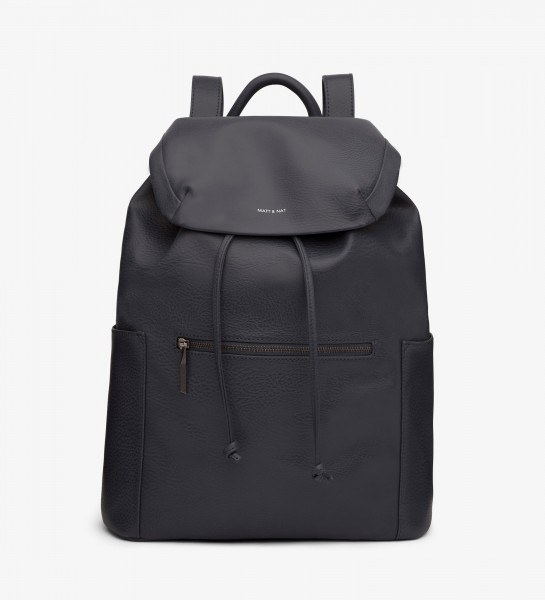 A sleek backpack made from purely vegan leather. 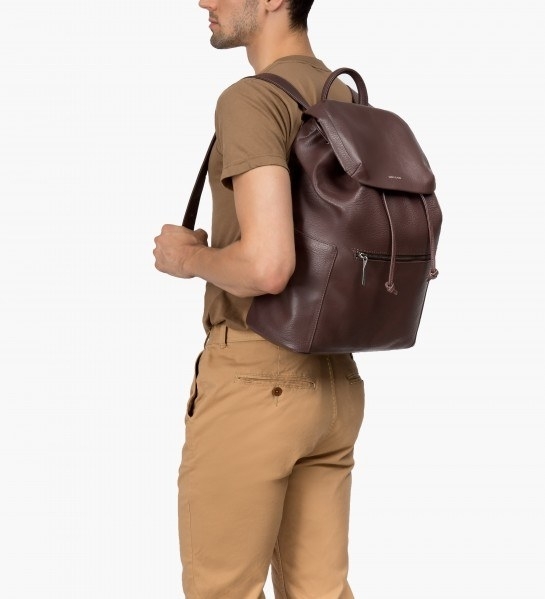 Get it from Matt & Nat for $180 (available in six colors). 10. 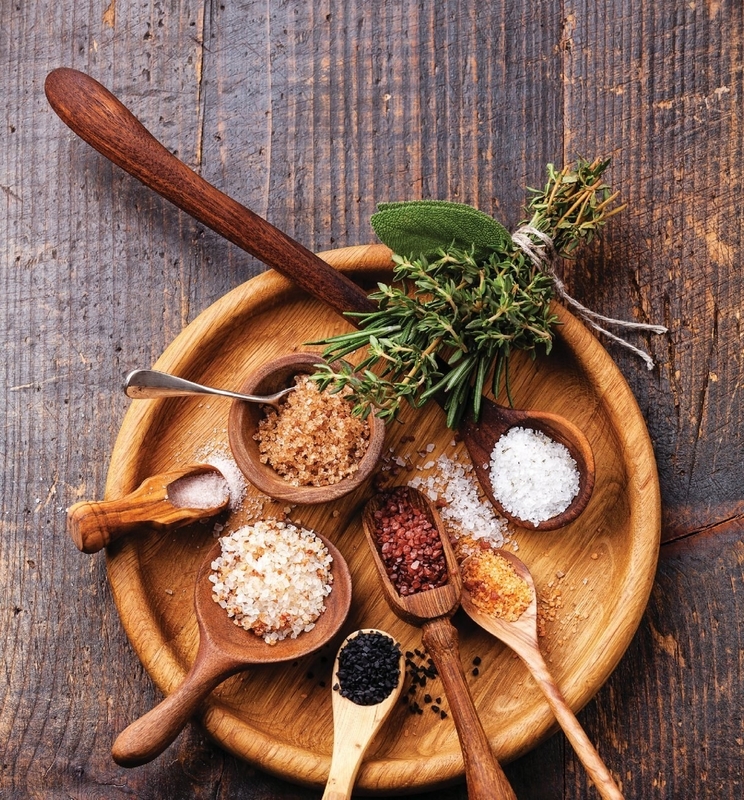 A cookbook with delicious recipes even non-vegans will enjoy. Get it from Amazon for $18.27+, Barnes & Noble for $18.57+, or a local bookseller through IndieBound here. 11. A PETA-approved faux-leather clutch that will keep everything you need in one place. This clutch has many pockets inside and is big enough to fit a tablet, notebook, or small laptop in the side pocket. Get it from Glass Ladder Co for $99 (available in pink, black, and gray). 12. A coconut-scented soy candle with lids for maximum portability. Get a 2-pack from Amazon for $22.95. 13. 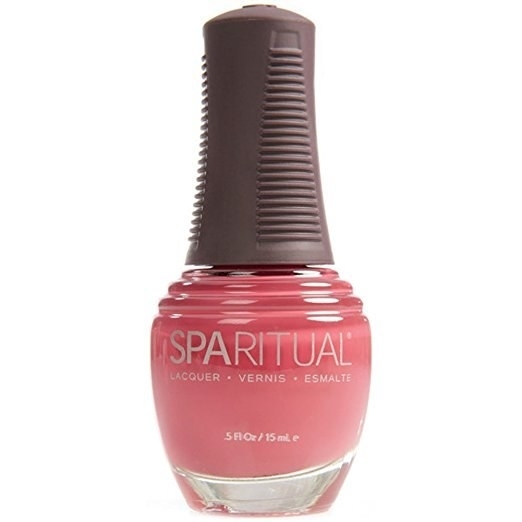 A bottle of vegan-friendly nail polish that's long-lasting. Get it from Amazon for $13.63+ (available in 34 colors). 14. 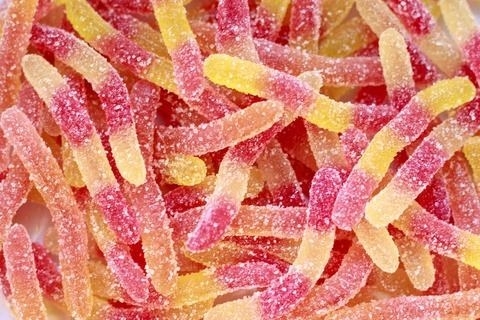 A bag of vegan versions of your favorite candies: gummy worms, chocolates, Swedish Fish, Starbursts, and more! 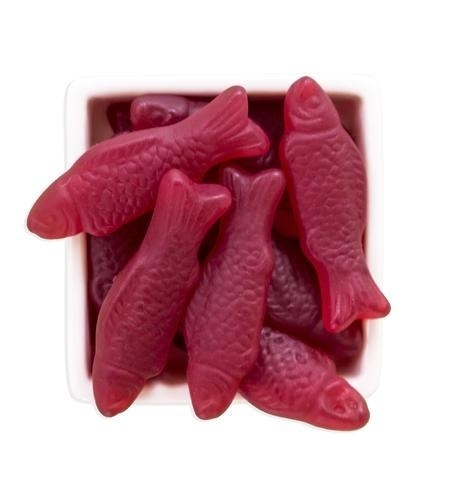 Get them from Hunnybon starting at $5.43 each. 15. A monthly subscription for the best vegan jerky around. Get it from Cratejoy for $19.99/month. 16. A set of vegan stickers to put all over everything. Promising review: "Love this sticker. Great for vegan badasses everywhere!" —Chrissie G.
Get them from NerdKeepers on Etsy for $1.61+. 17. A clutch purse made from eco-friendly cork. Promising review: "It arrived in time and is just as described. Well constructed, soft texture and lovely." —Linda E.
Get it from MyCottonHouse on Etsy for $45.21. 18. A cookbook that teaches all the ways to make delicious vegan ice cream. Get it from Amazon for $17.25+, or a local bookseller through IndieBound here. 19. And a coffee mug to ward off stupid questions. Promising review: "Love the mug! Great quality and super cute!" —Elizabeth R.
Get it from TwoMoonMonkeys on Etsy for $14.95+.